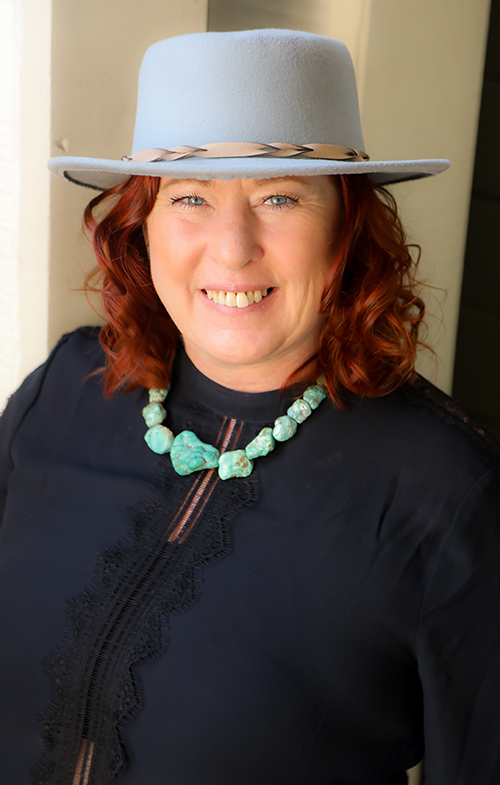 Rowena began her career in the foothills over 20 years ago. After working in several salons, she decided to open Vibe Salon in May 2010. Motivated by her love of the beauty industry, her first priority was finding the right team, that shares the same vision as her like “good customer service”. She quotes, “customer service is the experience we deliver to our guests. Its how we follow through. Its how we make our guests feel when they do business with us.” With many years behind the chair Rowena, is someone who gives 100% of herself to her guests. Through the years, she has developed a great passion for hair cutting, and creating that perfect hair color whether it be all over hair color, or highlights. 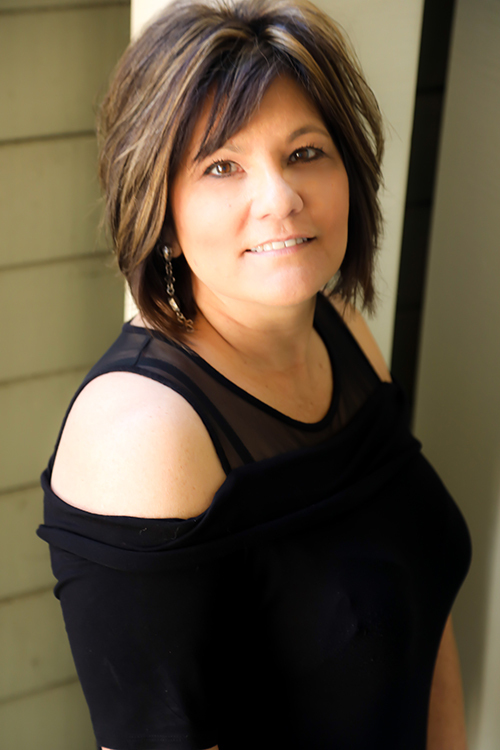 Rowena shares her salon with several stylists that take pride in what they do. She has the utmost confidence in every one of her stylists and feels each one brings a unique talent, and professionalism to the Vibe family. 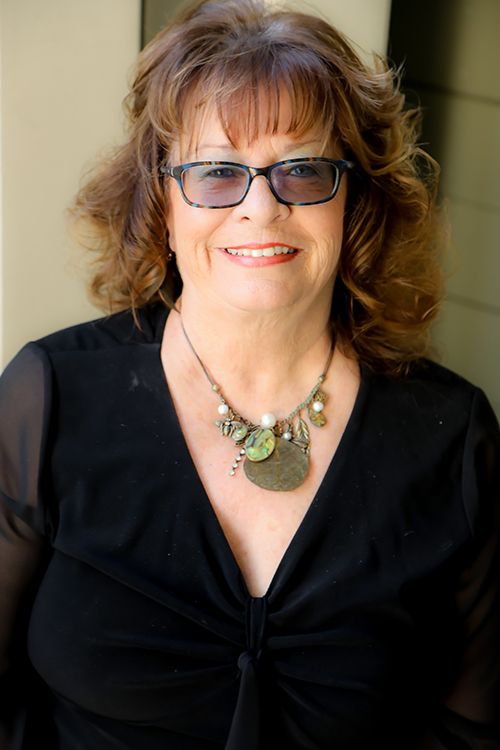 Linda began her career in cosmetology in Southern California, then moved to Bay Area, and has been in the Cameron Park area for the last 20 years. Over the course of her career, Linda has taken advanced design cutting classes with Vidal Sassoon in Los Angeles, Gary Gerard in San Francisco, and Bumble and Bumble in New York City. She has also taken numerous hair coloring classes with Redken, Matrix, and L’Oreal. She is a certified Keratin Smoothing technician. She has owned 3 salons, and managed 5 salons. She is passionate about her career, and continues to take classes to stay fresh and relevant. Madison began her career in 2012. She started working at Vibe Salon in September, of 2016. One of her favorite aspects of her profession is that it never gets old or feels like a “job”. Madison specializes in men’s and women’s haircutting, Keratin Smoothing Treatment, Balayage also knows as “hair painting”, and special occasion styling (up-do’s). 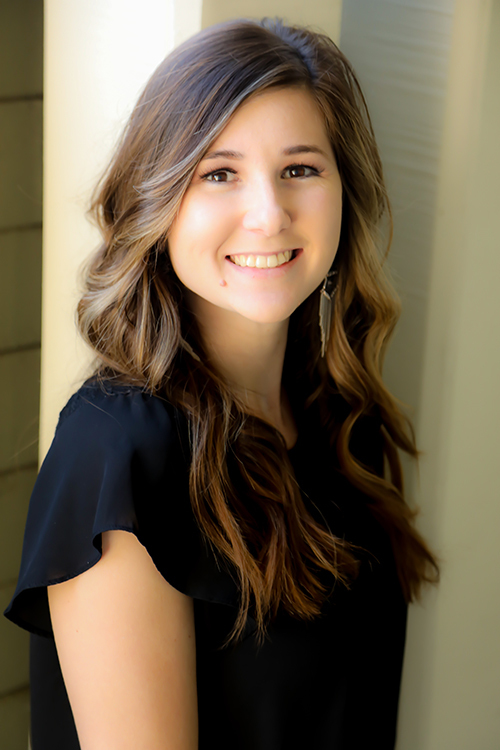 She prides herself in keeping up with the latest trends through continued education and loves working in the community she calls home. Being “on time”, dependable, and a perfectionist is what you’ll experience when you’re in her chair. Melissa has a true passion for the hair industry. She began her career here in the foothills, in 2006. Vibe Salon welcomed her in April 2013. Melissa is a perfectionist at color, cutting, and special occasion stylist (aka, up do’s). She makes education a priority, it’s what keeps her motivated, and fresh. She welcomes new and returning guests. 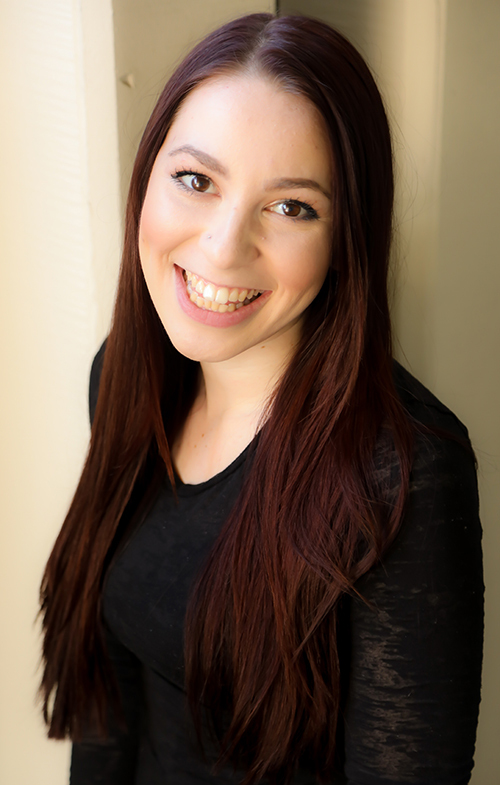 Jodi is a stylist who aspires to help keep clients loving their hair. She has been licensed for 20 years and continues to pursue her education in the latest trends. 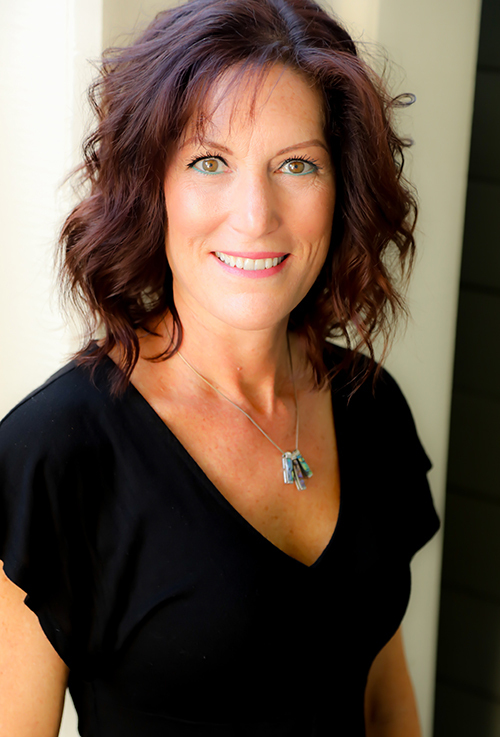 Jodi has the knowledge and expertise to help anyone achieve a hairstyle they enjoy. From natural looking highlights to bold color Jodi, can help make a look that fits individual personalities and lifestyles. With advanced eduacation and love for the latest trends, Jodi is able to work with a wide range of texture and thickness. Her product knowledge and vast experience have given her tools to create the perfect style for any client. She looks forward to helping those who sit in her chair obtain the looks they want and leave satisfied with their hair! For an appointment or consultation call Jodi anytime. Daisy has been a licensed hairstylist for over 20 years. 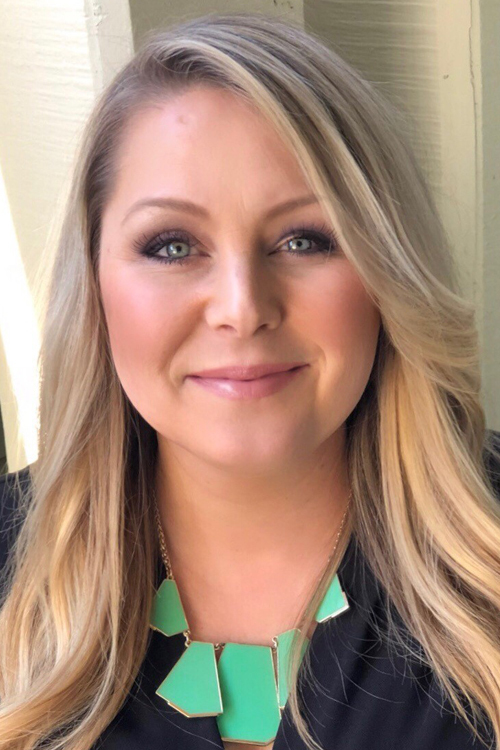 She joined the Vibe Salon team in October 2018. She has always enjoyed making people feel good about their look whether it’s a haircut, color, or a special event style. Her personal connection with each client that sits in her chair, is something she prides herself in. She specializes in highlights, mens and womens haircutting, and special occasion hair styling. 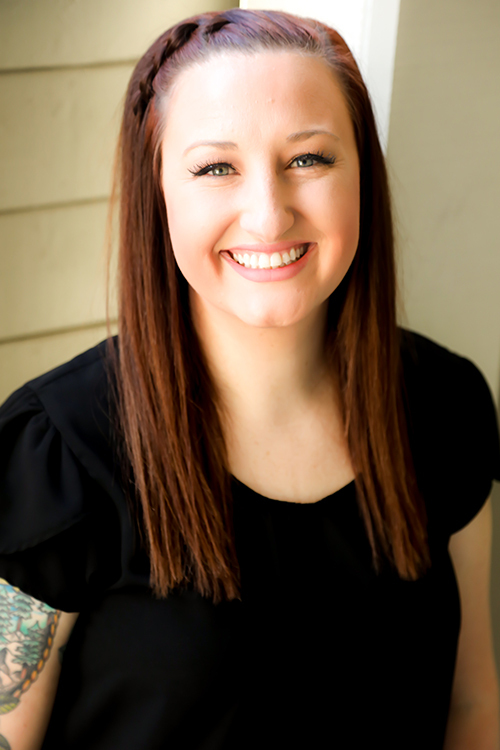 Bethany has been a licensed cosmetologist since 2007. She joined the Vibe Salon team in October 2018. 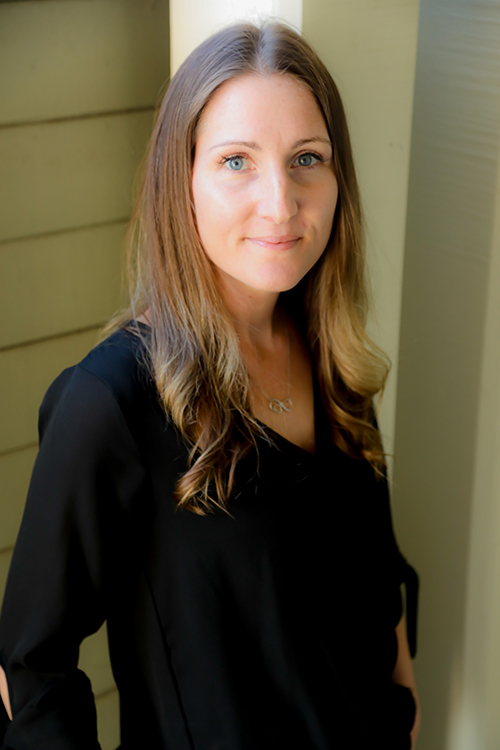 Bethany strives to succeed in all that shes does and enjoys using her creativity to help her clients feel good about themselves. 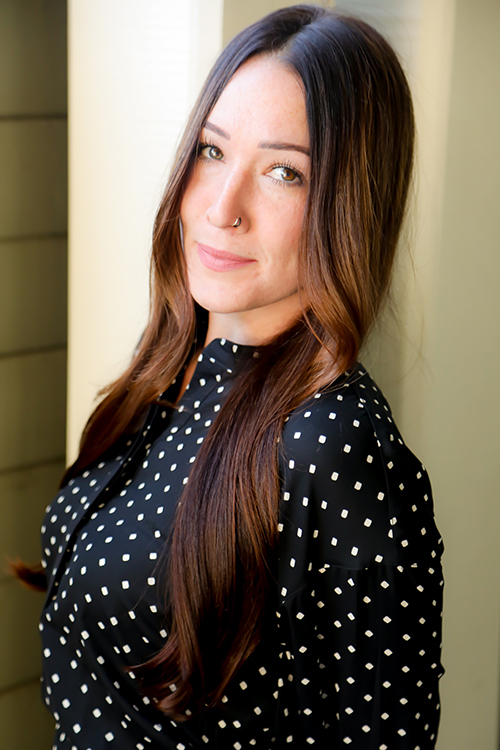 Her specialties include men and women’s haircutting, highlighting, balayage, and permanent waves. Keeping current on the latest trends through continued education is what keeps her motivated. 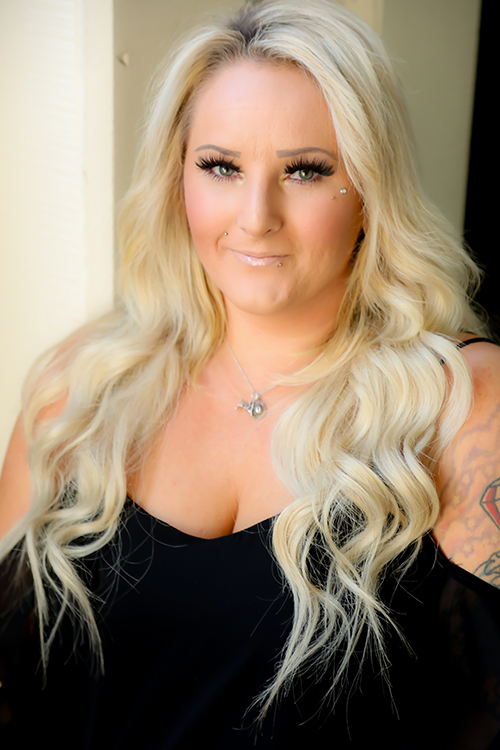 Vibe Salon welcomed Karen in June 2018. After a 17 year career in the Bay Area, she moved back to the foothills to be closer to family. She enjoys bringing the passion of hair to everyday clients who want to be pampered. Through years of experience and the love of hair, she will make you feel beautiful. Whether you have straight strands, flowing waves or curly trusses, her main goal is to make sure you feel heard so she can achieve the results you desire. Karen specializes in balayage techniques, sun-kissed blondes, rich brunettes, and keratin straightening treatments. Kayleigh joined the Vibe Salon family in March 2019. She knew at a young age, this was her calling. Making people feel good about themselves is very rewarding to her. She loves all aspects of the hair industry but her favorite is cutting and hair coloring. Kayleigh loves “hair painting”, also known as balayage/omb’re. To keep up with the latest hair style trends, she continues taking advanced classes to stay current. Creating that individual look for each of her guests, through color, and cutting is so exciting for her. She also loves make up artistry, for that special occasion or just need guidance in choosing the right color for your skin tone. Jamie believes feeling beautiful and being confident about yourself is important. It makes her happy and grateful knowing her guests trust her to take part in such important facets of their well-being. 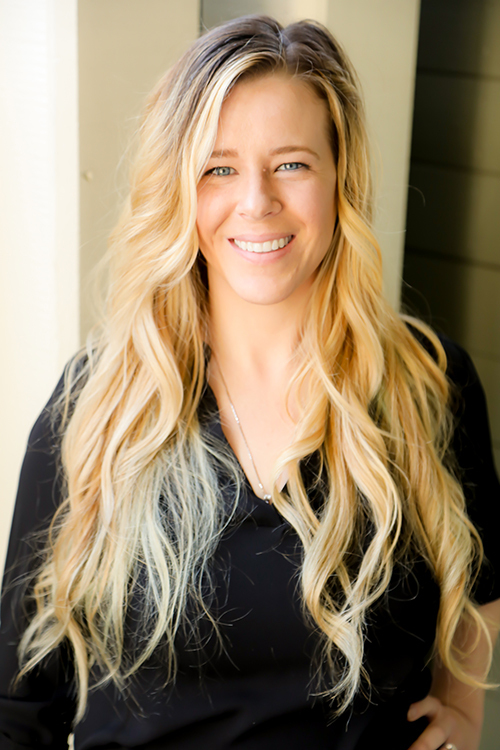 Jamie is a well-rounded stylist who cuts, colors, and also loves make up artistry, while excelling in balayage, omb’re, and hair extensions.